Back again with another goody from fashion bunker. 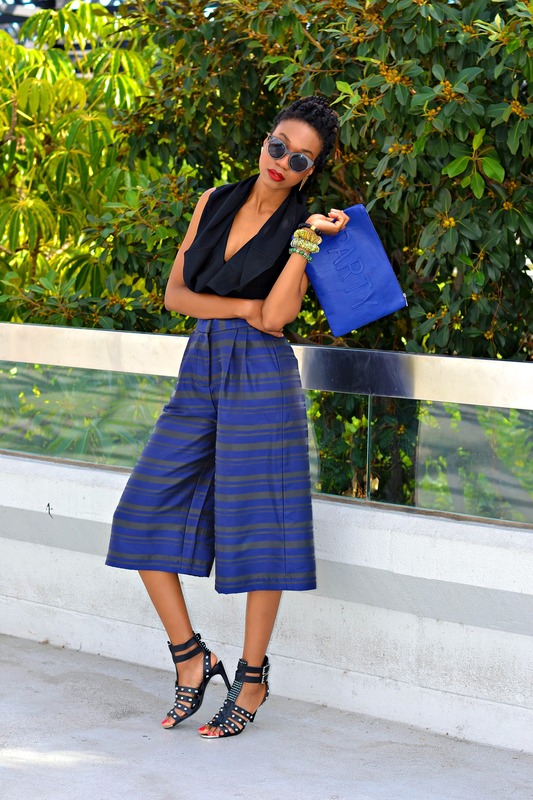 Today’s post is featuring the bottom half of my co-ord set… The culottes (see the matching top here). 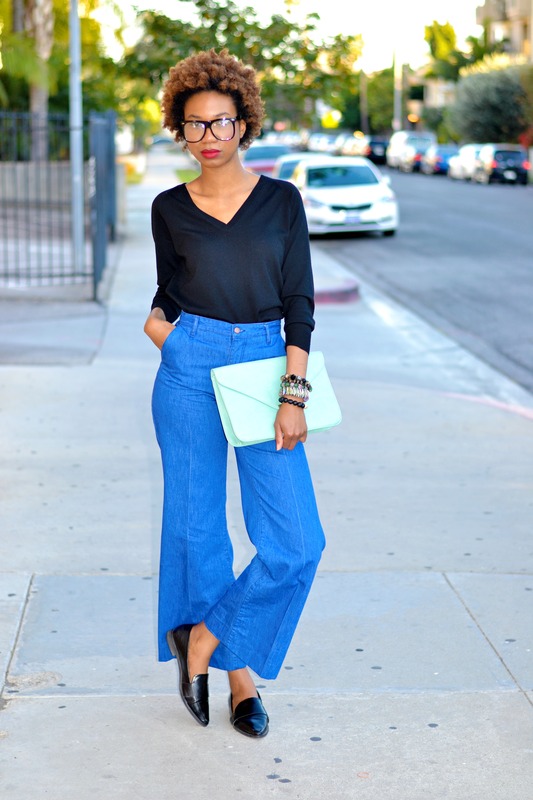 Culottes are a very risky piece of clothing. Depending on your body type, they can either be a hit or a miss. Being that I already have legs that never end, the hem of the pant don’t hit me at an awkward length. I guess I can count that as one of the advantages of being tall. Another one from the Big Apple. 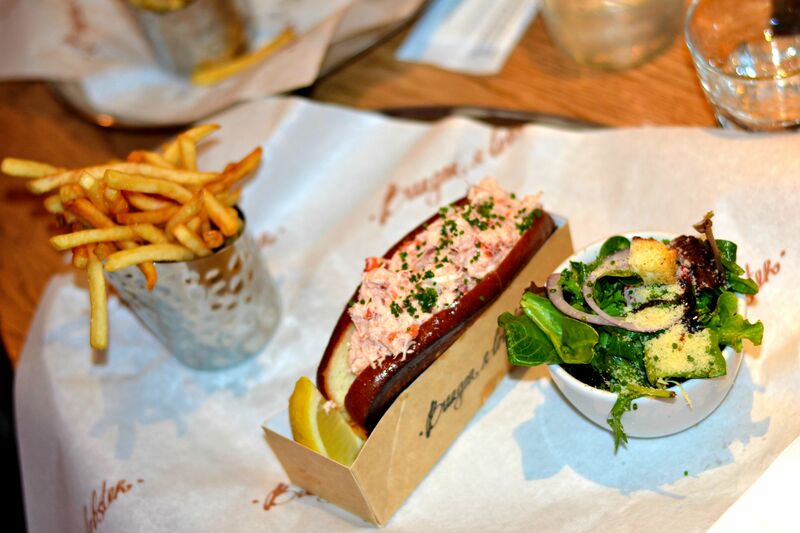 Spent the afternoon running errands, and I also had an amazing lunch with my sisters at Burger & Lobster . 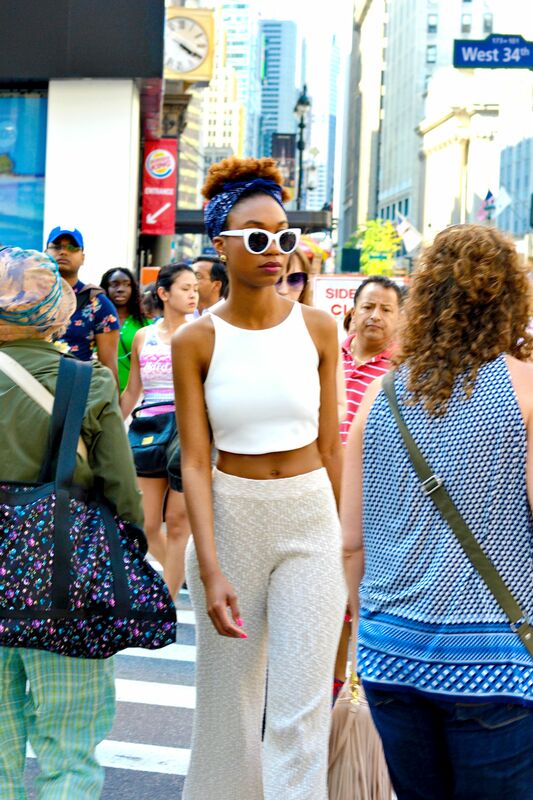 Take me back to New York. 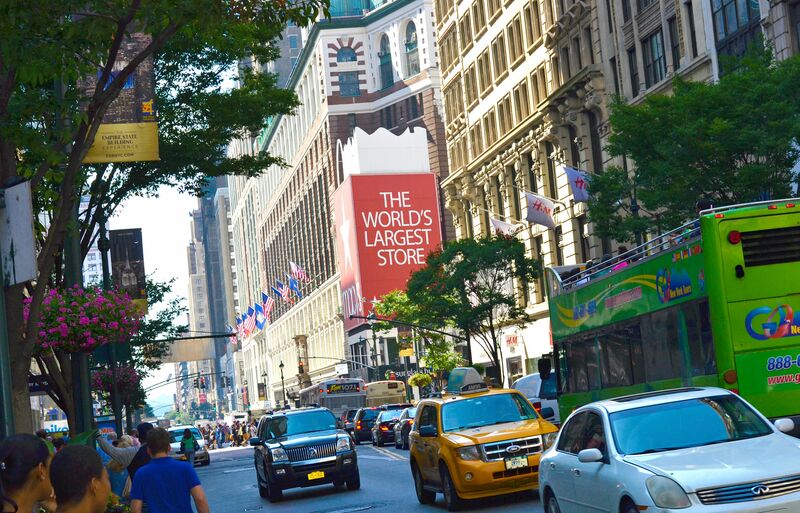 Whether you are rushing to an audition, heading to a 9-5 to make ends meet, or simply just visiting , you will forever be inspired by the city’s hustle and bustle.